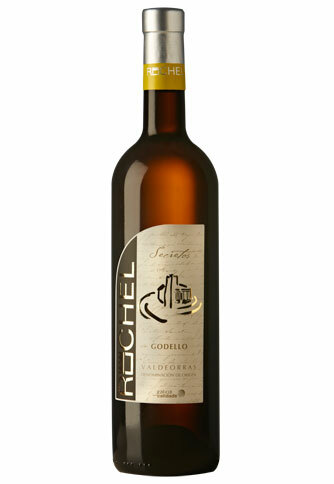 Godello Secretos Cosecha 2017 - Vinos Ruchel S. L.
Mono-variety wine, elaborated with yearly grape harvest. 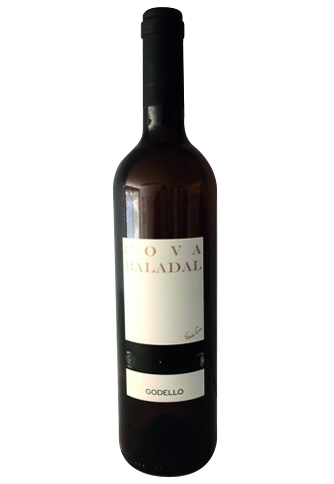 Godello variety. Under Valdeorras Denomination of Origin. Shows a pale yellow color, with tonalities of ripe lemon, very clean. Has intense aroma, stands out for its complexity, elegance and finesse, where we can clearly appreciate touches of fruits. To begin with is very smooth, but the right amount of acidity. Introduces itself with an ample variety of fruit tastes, showing a great persistence and a global sensation of roundness. Recommended for cheeses, fish and all kinds of shell fish.